We’ll start by stating what should be the obvious: Gilbern Sports Cars (Components) Ltd built some great looking sports cars between 1959 and 1973. They built three different models and the Genie was the second. Built between 1966 and 1969, the Genie was available as a kit based around MG and Ford parts. The engine is a 3.0-liter Ford V-6 making 141 horsepower. 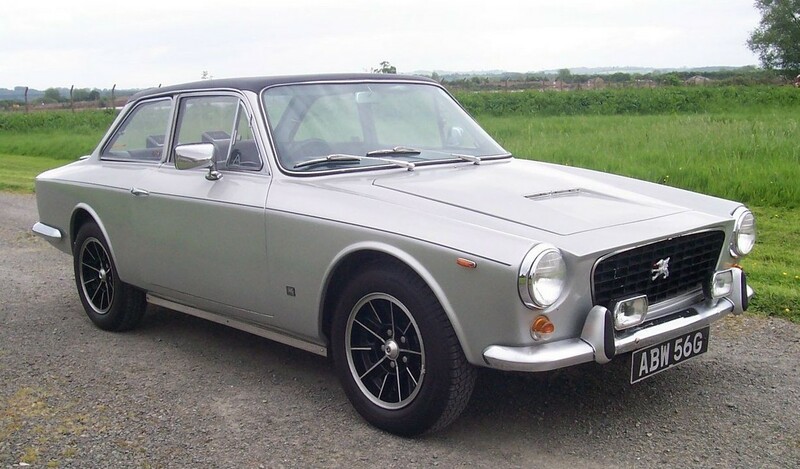 Gilbern cars were expensive for what they were and in 1969, this car cost around £2,000. The Genie was the least most-produced of the three Gilbern production models with only 197 completed. This one looks very nice, having covered 92,000 miles. It is expected to bring between $7,800-$8,600 – which sounds like a steal for a car this good looking. Click here for more info and here for more from this sale. This entry was posted in Uncategorized and tagged 1969, auctions, brightwells, cars, classic cars, genie, gilbern by classiccarweekly. Bookmark the permalink.